Did you see that? Your eyes didn’t deceive you, that lineup sillypants nasty style. Show starts promptly at 9, so get here at 8 if you wanna stop sweating all over everything. Amaze cocktails. Awesome joke tellers. All your and our best friends, and some other dude’s best friends that we don’t really know that well, but it’s cool. 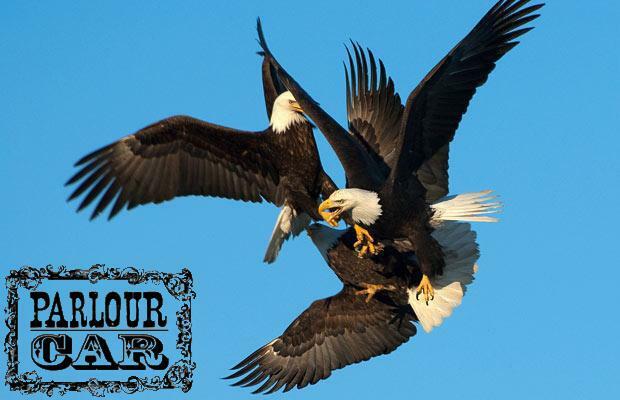 Oh, and #EagleFight.